Weather Modification, Inc. is aware that the security of your private information from the use of our website is an important concern. We take the protection of your personal data very seriously and demonstrate a strong commitment to online privacy. In acknowledgment of that commitment, we have adopted a comprehensive policy to safeguard the privacy of all visitors to the Weather Modification, Inc. website. 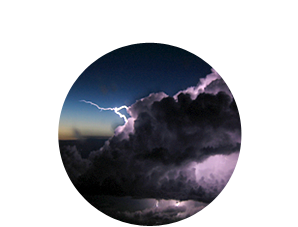 Weather Modification, Inc. uses technical and organizational security precautions to protect your data from manipulation, loss, destruction or access by unauthorized persons. This site contains links to other sites. Weather Modification, Inc. is not responsible for the content or privacy practices of these sites.